There is just a month of winter left, so that means we will all need to endure the cold temperatures and dark days a little longer. Sure, you could just sit in at home each and everyday feeling down in the dumps, or you could get out there and make the most of this wintry weather. And one great way to do that is to book yourself a trip to one of the world’s many winter wonderlands. Not sure where you should jet off to this February? Here are some of the globe’s best winter wonderlands, where I’m sure you’ll enjoy seeing out the rest of this miserable season! 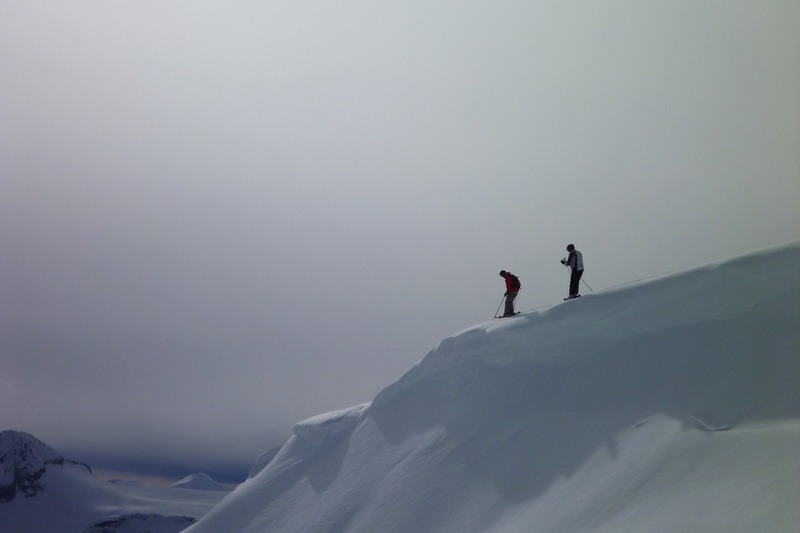 One of the best things to do once the snow starts to fall is to grab a set of skis and head out to the mountains for some skiing! There are loads of great ski resorts around the world, most of which I’ll touch upon in this blog post, but some of the best in America are located in the Rocky Mountains. Colorado is thought to be one of the best states for skiing in America, thanks to the Rockies covering a large part of it. If you want to take to the slopes, book a stay at the Vail Mountain Resort. As well as practicing your skiing and snowboarding skills, you can also go tubing and ski biking there. There is plenty for the whole family to do, and the choice of apres ski activities is extremely varied! 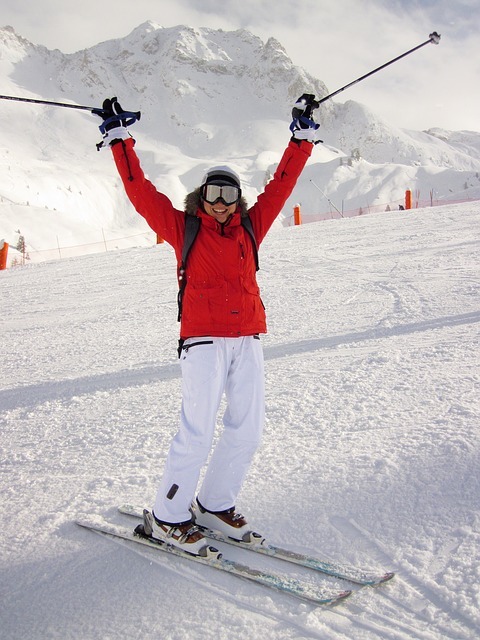 Canada is well known for its many different ski resorts, so there is no wonder that it also features highly on my list! Whistler is possibly the best-known ski resort in Canada, and the resorts offer lots of different apres ski opportunities as well as the usual skiing and snowboarding. Fancy getting away from all the crowds? Well, if you’d rather ski in peace, it could be worth traveling to the eastern side of Canada, where you’ll find resorts that aren’t quite so well known just yet but offer all the similar activities and facilities. These include hotel Mont-Tremblant and the many other ski resorts in Quebec. With a name like that, how could I leave Iceland off the list?! There may not be too many chances to go skiing and snowboarding in the country, but it is still worth visiting during the winter. Even if the temperatures do get very chilly indeed! 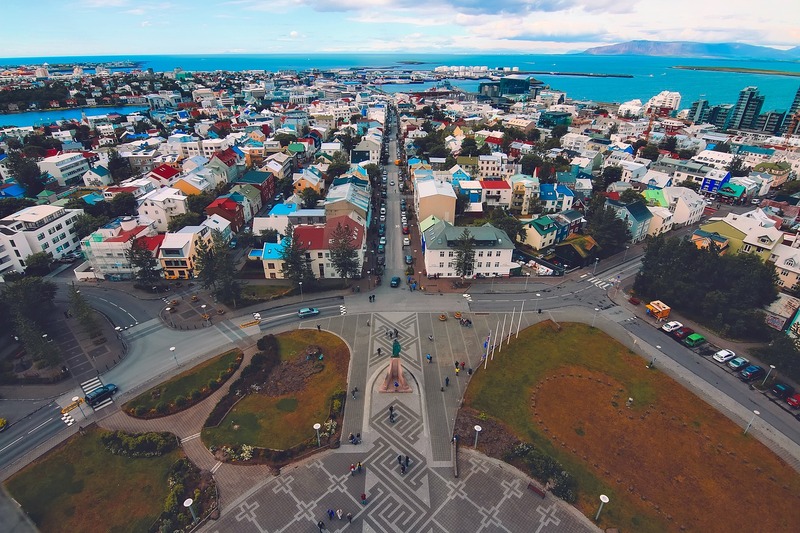 If you stay in the capital city of Reykjavik, you will be well-placed for exploring the scenic landscape as well as the country’s cosmopolitan side. While you are there, do remember to head to the Blue Lagoon. This geothermal spa is thought to be one of the modern wonders of the world. As well as bathing in the natural waters, you can also enjoy massages and plenty of other spa amenities. If you like the idea of a European ski trip, then one destination to consider is the Dolomites in Italy. There are twelve ski resorts dotted around this mountain range, including Alta Badia and Val di Fassa. But it’s not all about skiing in this area. Lots of people travel here in the winter simply to take in the breathtaking scenery. If you don’t go too far up the mountains, you will find plenty of hiking trails that will lead you through the breathtaking scenery. And, as you are in Italy, there will be plenty of fantastic wine and delicious food to sample! If you want to try your hand at some rock climbing, go to the Cinque Torri rock formations. Another country that is very much worth visiting during the winter even though there aren’t too many skiing possibilities is Russia. More specifically, you need to visit Moscow in winter, to watch it turn into a winter fairytale. All the Russian architecture looks fabulous when it is topped with glittering snow! 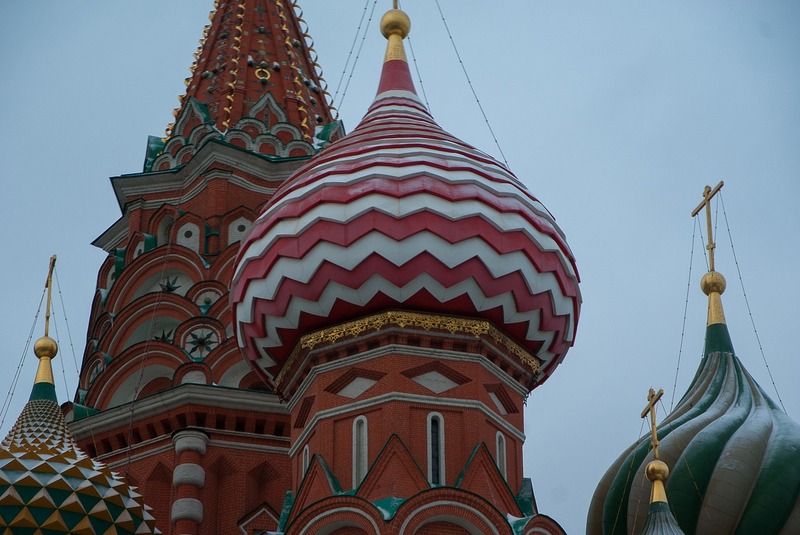 Visit Red Square in the winter to see this famous square at its best. Every winter, a large ice skating rink is erected where the locals and tourists all show off their skating skills. There is nothing better than ice skating in front of the iconic backdrop of the Kremlin! Don’t forget that if you ever start to really feel the chill, you can always warm up with a glass of the national tipple – vodka! There are some ski resorts up in the highlands of Scotland, but most people visit this part of the world for the unique hiking routes. 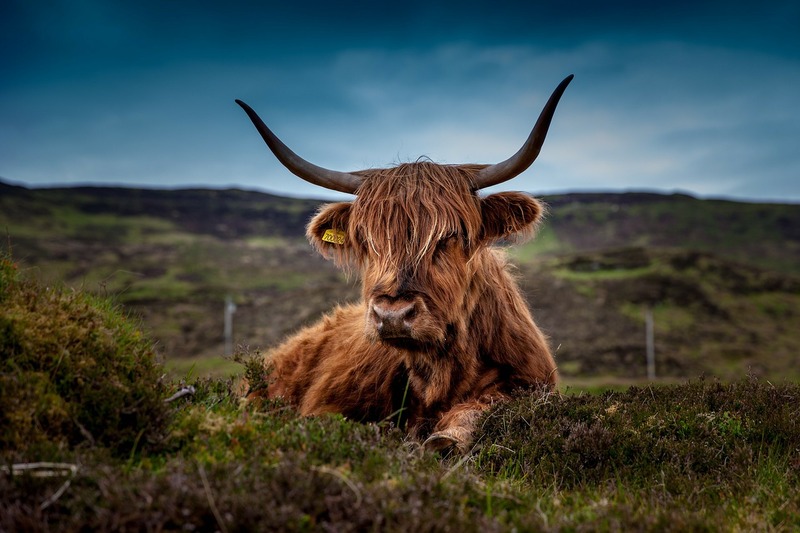 You can spend the days exploring picturesque villages and walking through the scenic countryside, before getting cozy every evening in a traditional pub with a pint of real ale or a dram of whisky. You could also set out on a journey to the world-famous Loch Ness. This large body of water has become renowned throughout the world because of the legend of the Loch Ness Monster. Make sure you take your camera with you, just in case you spot this famous beastie! Why not enjoy a Viking Christmas?! 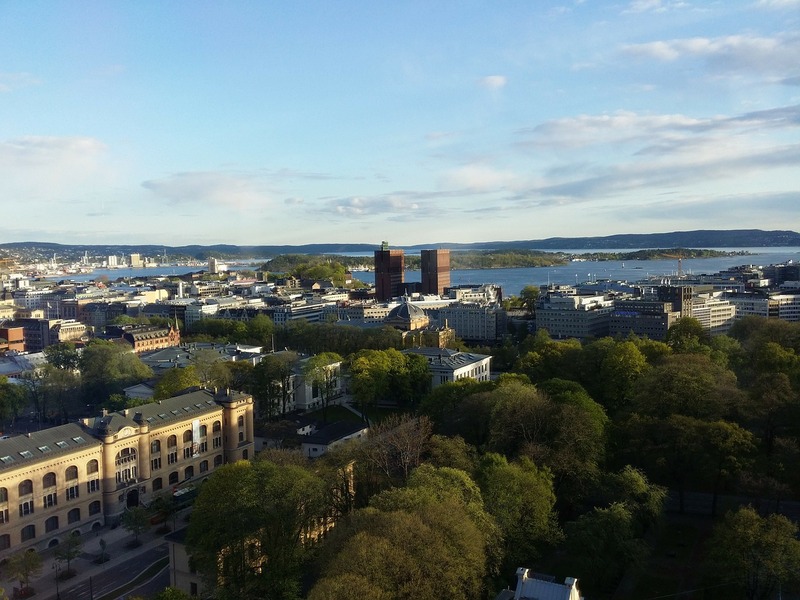 Oslo, Norway’s capital city, is the perfect city is you want to enjoy a metropolitan lifestyle with easy access to nature. The city is surrounded by a dense forest, so there are plenty of chances to go off hiking through the wintery forest. There are plenty of reasons to brave the wintery weather and enjoy a day outside in Oslo. For instance, you can always spend a few hours skating on the Frogner Ice Rink. There is also a dedicated snowboarding park in the city. But if you have young children with you, you may prefer a gentler sport. So why not try the toboggan run at Korketrekkeren? As you can see, there is no reason to stay curled up at home this February! Winter is almost over, so there isn’t much longer to arrange a stay at one of these winter wonderlands. And why wait till next year?! This entry was posted in Special posts, Travel on February 2, 2017 by Amélie.